Voto has launched four new budget smartphones. Chinese smartphone brand Voto Mobiles has announced the launch of four budget smartphones in India. 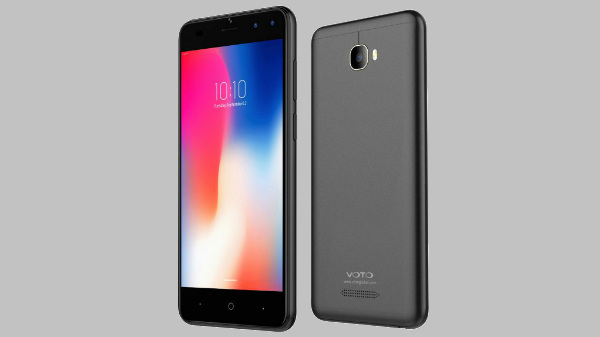 The company has launched the Voto V11, V12, V13 and V5x smartphones with the prime focus on the tier 2 and tier 3 cities. These smartphones are a blend of power packed features and dynamic design. All these new 4 Voto phones run Android 7 Nougat and use a quad-core processor clubbed with 2GB RAM and 16GB storage space. These devices come with necessary connectivity features for users to stay connected to social networks. The Voto V11 and Voto V12 feature a 5-inch HD display. On the imaging front, the V11 features an 8MP rear camera and a 5MP selfie camera while the V12 features a 13MP rear camera and an 8MP front camera. Talking about the V3, this smartphone comes with 5-inch HD display as the other two models and features 13MP rear cameras and a dual camera module with 13MP and 2MP. Finally, the Voto V5x features a relatively larger 5.2-inch display with a similar camera setup as the Voto V3. All these Voto smartphones feature 2.5D curved HD display. The smartphones get the power from a 3000mAh battery. All these phones feature a powerful processor, multi-tasking support, uninterrupted app usage, rich graphic experience and optimized battery life. These smartphones come with powerful sensor and a stunning screen resolution. The HD displays render a spectacular quality view touts the company. Also, these phones arrive with an advanced design, innovative features, improved web performance and seamless multi-tasking experience. The Voto smartphones are priced between Rs. 4,999 and Rs. 6,999. 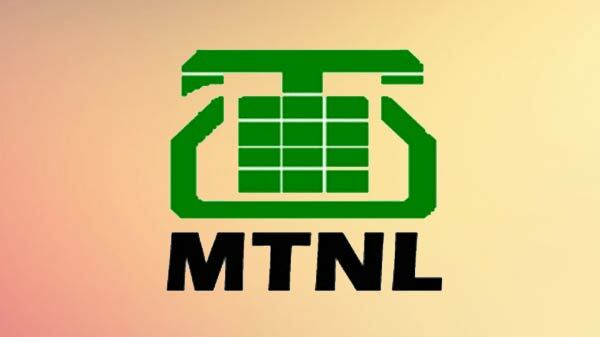 These phones will be available across all the premium retail stores across the country. 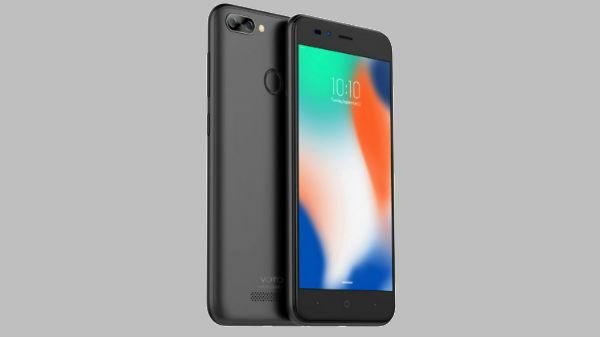 Commenting on the same, Santosh Singh, National Sales Head, VOTO India, "We are excited to mark a new milestone at VOTO with these best price Smart Phone series in India. VOTO is sure to create buzz and recreate benchmarks in the industry. VOTO has used its expertise to create a unique space having unmatched quality, distribution and pan-Indian service network in the Indian market."